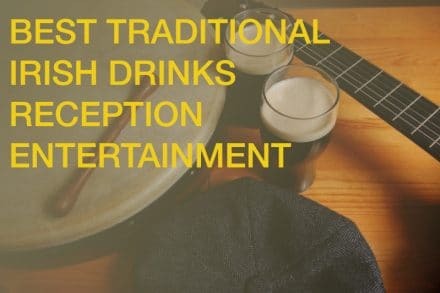 Irish Harpist is a great option for any drinks reception entertainment idea. Our Irish harpist plays both Classical and Irish traditional arrangements on her magnificent Gold Harp. She began her career at a very early age studying in The Royal Irish Academy Of Music and in the Conservatoire National De Music Reims France. Our Irish harpists has performed extensively throughout Ireland, UK, and Europe, and has even performed for the queen of Austria. Take a look at her different arrangements for weddings and corporate events. 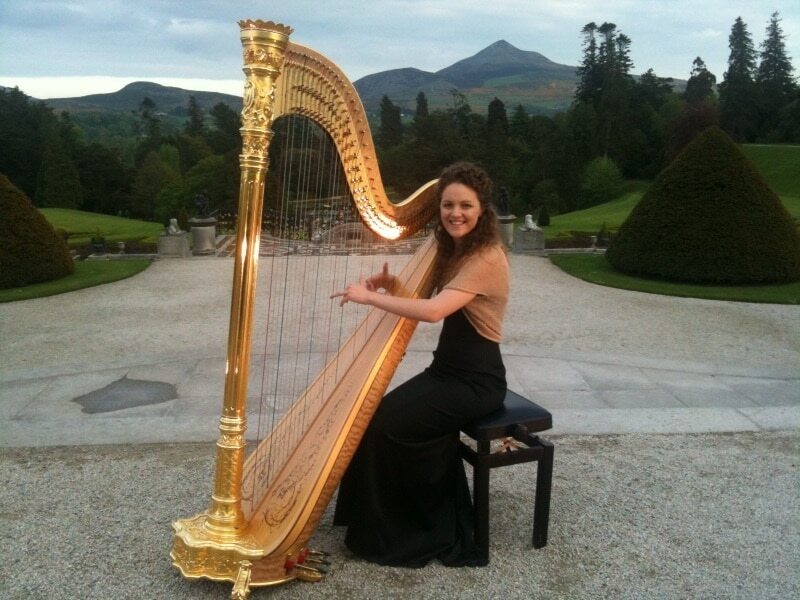 If you would like to book our spectacular Irish Harpist for your wedding or corporate event call +353 1 201 3660 and speak to our team at Drinks Reception Music.